OUTDOOR CAMP 15.-17. JUNE 2018! 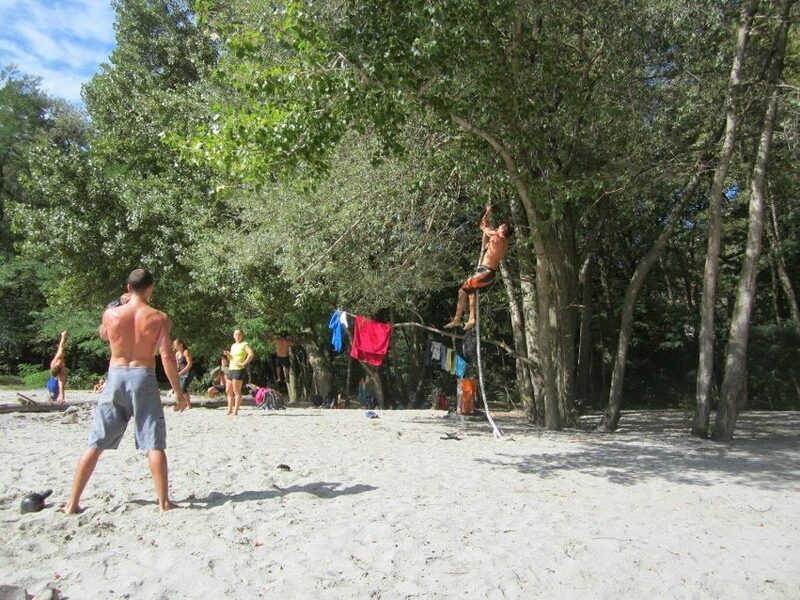 Reebok CrossFit Zurich’s 3-day Outdoor camp in the lovely surroundings of the "Centovalli", southern Switzerland! Including trail runs through beautiful forests, Caveman style WOD's, swimming in ice-cold rivers, agility training on the rocks, time to party and much more....! June 15.-17. , Zurich - Palagnedra late on Thursday evening, Palagnedra - Zurich Sunday evening.